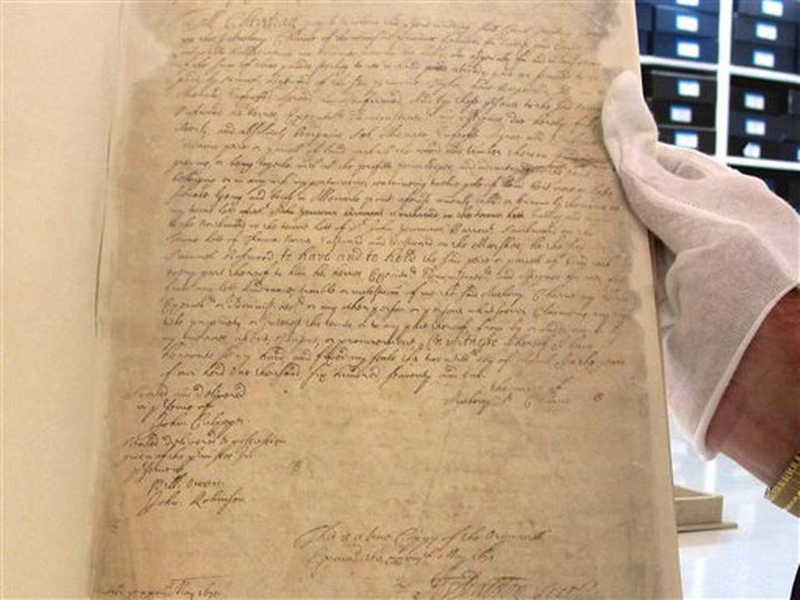 After several months work and an expenditure of $15,000, South Carolina’s oldest state document – dating back nearly 350 years – is back in the state archives. A deed for a lot of land at Charleston’s original location at Albemarle Point dates to May 28, 1671, the year after English settlers landed at what is now the Charles Towne Landing State Historic Site, and is included in Records of the Secretary of the Province 1671-1673. Those records and a companion volume, Records of the Registrar of the Province 1673-1675, feature 26 handwritten sheets recently conserved at the Northeast Document Conservation Center in Andover, Mass. Among the documents is an accounting of property owned by two men from Barbados forming a partnership to create a plantation, according to the Associated Press. It lists items ranging from the value of their tools to the names of indentured servants. Charleston was established in 1670 by English colonists from Bermuda, under the first governor of South Carolina, William Sayle, on the west bank of the Ashley River a few miles northwest of the present city. It was moved to its current location on the Charleston peninsula a decade later. Decades ago, the 1671 deed didn’t appear destined to be around much longer. It was described in 1944 as “a battered document having fallen victim to ‘storms, earthquakes and wars,’ making it a difficult document to read or preserve,” according to Archives and History spokesman Geoffrey Hardee. Seventy years ago it and its companion documents, which for many years had been kept in the heat and humidity of the Statehouse basement, were sent to Virginia to be preserved using what was then cutting edge technology – lamination with a sheet of acetate. Since then, conservators have determined such treatment did more harm than good as the acetate deteriorated over time. 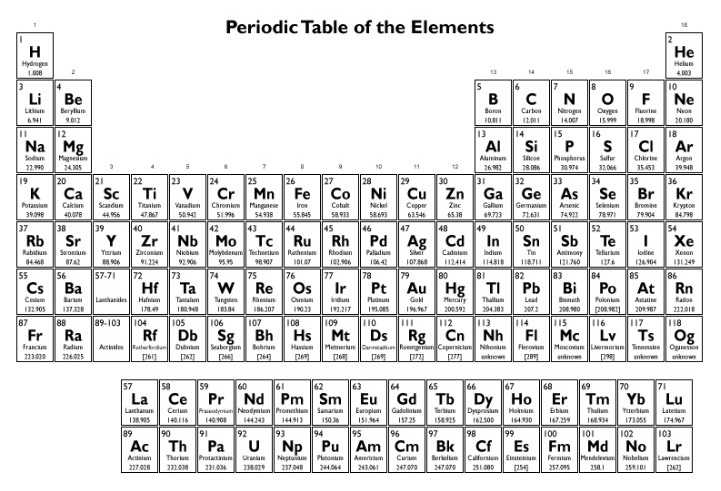 In Massachusetts, the laminate was removed with acetone, ethanol and water, the acid was removed from the paper and then the paper was lined on both sides with a special transparent tissue paper. “A staff member accompanied it up there and a staff member brought it back,” said Charles Lesser, a retired department archivist and an expert on early colonial documents, who noted that the state wasn’t taking any chances with its records. The department keeps state government records in temperature- and humidity-controlled vaults at its headquarters just outside Columbia. 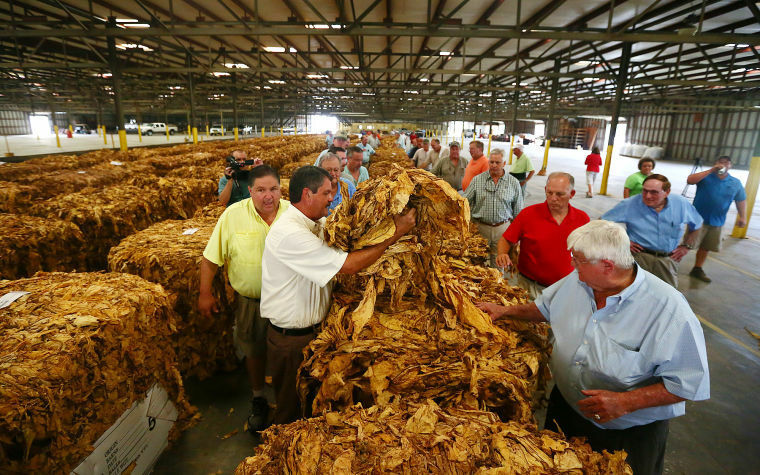 It has an estimated 80 million documents, including such items as the state’s copy of the Bill of Rights ratified by state lawmakers in 1790 and the Ordinance of Secession passed when South Carolina seceded from the Union in 1860. The Records of the Secretary are the first documents of what would later become the South Carolina state government, according to the Associated Press. In those days, such things as recording deeds and wills were the responsibility of the state, Lesser said. Later those functions passed to South Carolina’s counties, according to the wire service. While I’m of the opinion that the highest and most noble use of the pecan involves their placement in a pie, the folks at the Georgia Pecan Commission have higher aspirations. They recently established the Center for Pecan Innovation, with the goal of finding new uses for Carya illinoinensis. The initial focus of the Atlanta-based center will be new food products made from pecans, according to John Robison, the commission’s chairman. “The recent 30-year study from Harvard University showing that regular nut eaters were less likely to die of cancer or heart disease is just one more supporting voice to the center, which was established to encourage more companies to find ways to use pecans in their products,” he said. Beyond that, the commission sees opportunities for biodegradable pecan shells, from roadbeds and packing material to bath products. Cosmetic companies are looking for natural products to replace plastic micro-beads in facial cleansers, and the Journal of Food Science reports that a new study shows that extract from pecan shells may be effective at protecting meats such as chicken from listeria growth. 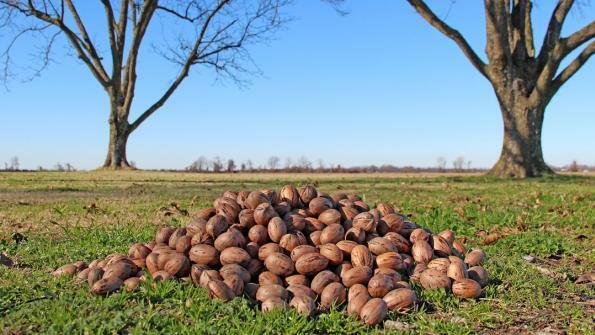 The US produces the vast majority of the pecans harvested annually – as much as 95 percent, or 300 million to 400 million pounds. Georgia leads the nation in pecan production, growing 40 percent of the US total, more than the next two states – New Mexico and Texas – combined, according to the US Department of Agriculture. Map showing, in blue, US states where pecans are grown. Georgia Department of Agriculture Commissioner Gary W. Black said the Georgia Pecan Commission is taking a creative approach to agriculture by establishing the center. The Georgia Pecan Commission, begun in 1995, funds research, educational and promotional programs in order to increase demand for Georgia pecans. While on a recent visit to the West Coast my dad and I were able to visit the San Francisco Railway Museum, a small but fascinating locale dedicated to the city’s long and varied rail transportation history. San Francisco is renowned for its cable cars, but the city also has a long background with streetcars, trains, carriages, buses and, in later years, light rail and subways. 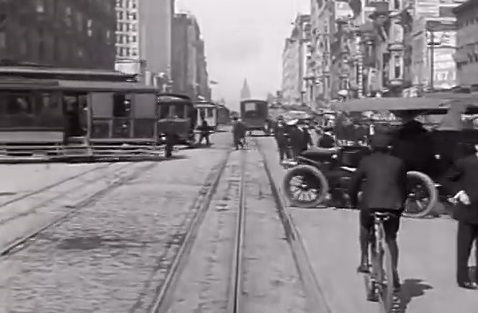 The above footage is remarkable for a couple of reasons: First, it shows the diversity of conveyances evident in the city in the early 20th century. In addition to cable cars, streetcars and horse-drawn carts shown making their way down San Francisco’s Market Street toward the Port of San Francisco, there are also bicycles, cars and numerous people attempting to navigate what would appear to be a rather chaotic thoroughfare. The photo below, taken from the movie, shows at least three different cable cars, a street car, an automobile, a bicycle, and at least one horse-drawn carriage. It’s interesting to note the horse-drawn carriages and carts traveling in front of the cable cars. Doing so allowed them to traverse the smoother path offered by the rails and avoid, for at least a short time, the rougher ride of the cobbled street. And at different points of the movie one can witness one of the constant hazards of an era when horse-drawn carts were still prevalent, as manure can be seen at different locations on the street. Interestingly, there appears to be numerous cars evident in the movie, made by the early film duo the Miles Brothers. However, the Miles Brothers actually used just a handful of cars, having them loop back into the camera’s view repeatedly through the 13-minute-plus film. When the movie was made, San Francisco, the wealthiest city on the US West Coast, had but 200 cars in all. The second noteworthy feature of this footage is that is believed to have been shot just days before the April 18, 1906, earthquake that devastated San Francisco. For years, the film was believed to have been taken in 1905, but recent research based on weather conditions, the positioning of shadows and the timing of newspaper ads promoting the Miles Brothers film titled “A Trip Down Market Street” indicate that it was shot in April 1906. That means many of the structures seen in the footage would shortly be destroyed either by the quake itself or the ensuing fire. 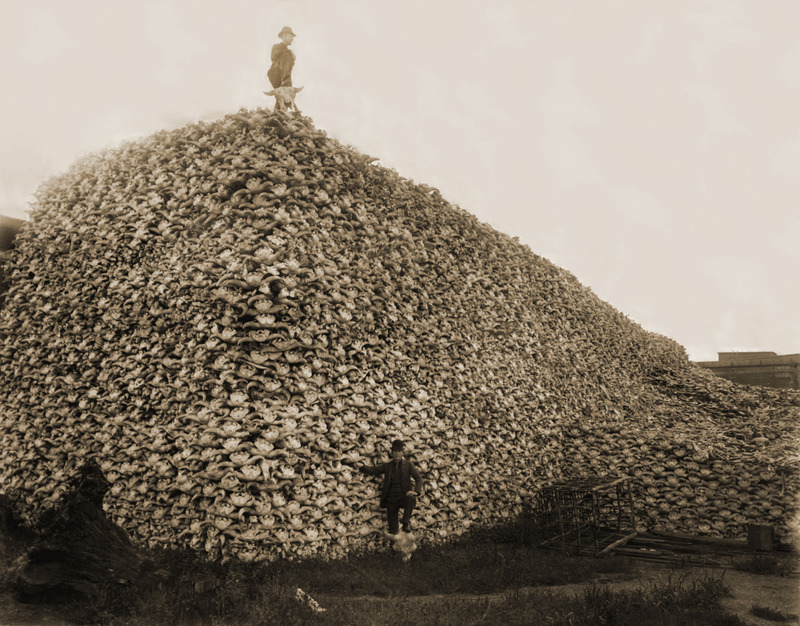 The disaster is believed to have claimed more than 3,000 lives. The movie, then, is a brief glimpse at an epoch that was about to end. Unlike my parents and grandparents, I never had the option of studying Latin while in high school. Mind you, the decidedly uninspired worth ethic I demonstrated in my teens perhaps ensured that I wouldn’t have taken Latin had it been offered, but the fact that California’s public school system was well in the crapper by the time I was enrolled in high school in 1980 made it a non issue. 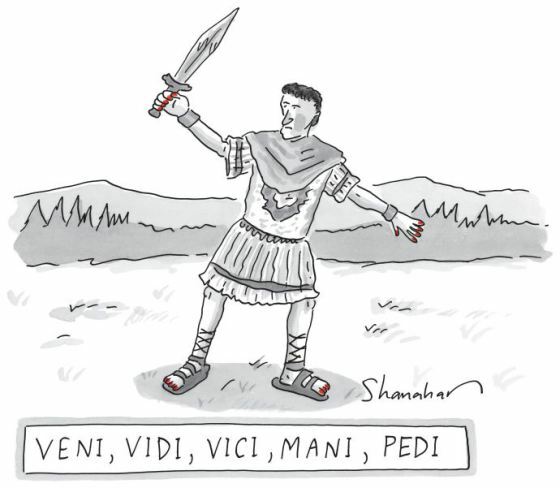 Indeed, the Language of the Caesars was considered passé by the lightweights who had taken control of the Golden State’s education system beginning in the 1960s. Instead, I squeaked my way through a couple of years of French – which in no way prepared me for the two years of college French that was required for me to graduate. Years later I regret not having studied at least a smattering of Latin at some point in my schooling. To be able to read Cicero, Cato or Tacitus in the original would have given me the chance to view their world through a wholly different lens, rather than one distorted, even unintentionally, by translation. Fortunately, after a decline of several decades the study of Latin is increasing in popularity once again. Perhaps, common sense is returning to a segment of the education community, and the greatness of literary giants of past millennia are again being recognized on a wider basis. Anyone who has followed the print journalism industry over the past decade has witnessed its unmistakable decline. Metro papers in particular have been hard hit as technology has revolutionized not only information distribution, but advertising, as well. The collapse of classified advertising coupled with the dramatic increase in online readership has resulted in the newspaper industry deteriorating precipitously in recent years. 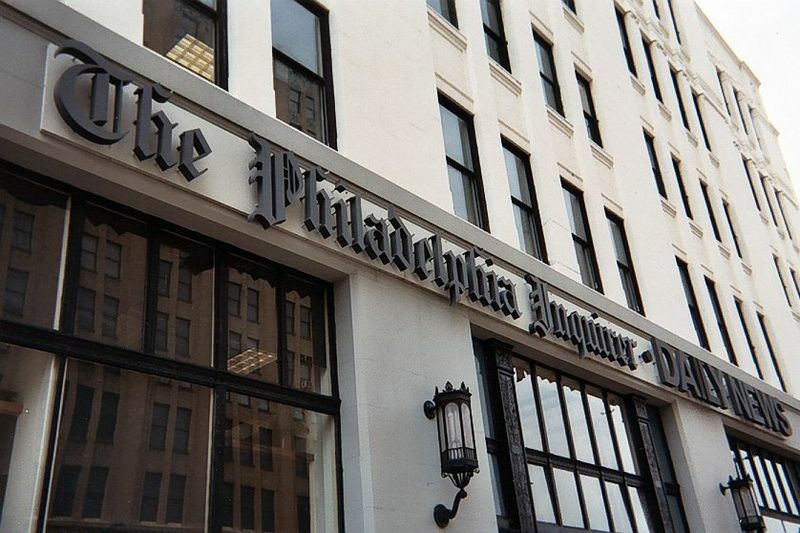 Consider the Philadelphia Inquirer: 25 years ago it had 700 employees, dispatched journalists around the globe regularly to file stories and boasted daily circulation of more than 500,000. Today, the paper fields barely 200 employees, has pulled back its coverage dramatically and seen daily circulation shrunk to a little more than 160,000. As the British newspaper The Guardian notes, the Inquirer once had a reputation for both holding local government to account as well as breaking big foreign stories. 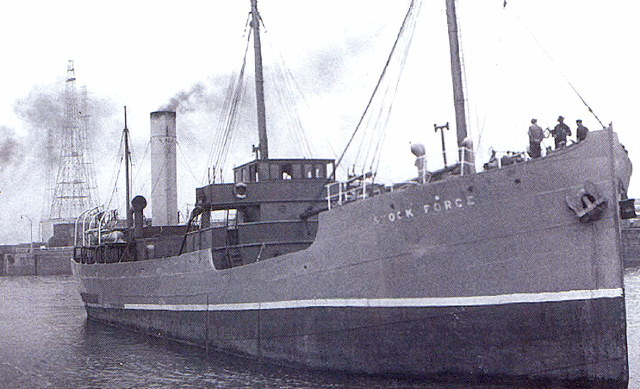 “ … it was the Inquirer that uncovered, for example, the full truth behind the OPEC oil blockade of 1973 that was causing panic in Philadelphia and beyond, by dispatching its reporters to examine the shipping lists of Lloyd’s of London and to interrogate dock workers in Rotterdam and Genoa,” according to The Guardian. Today, in what is perhaps a sad reflection on both the industry and those that it serves, the Inquirer, at least based on its website traffic, appears beholden to lowest-common-denominator stories. Imagine your native language has but a few fluent speakers. An even dozen, to be exact, and none under the age of 70. That’s the situation sisters Glenna Slater and Octa Keen of Macy, Neb., find themselves in. 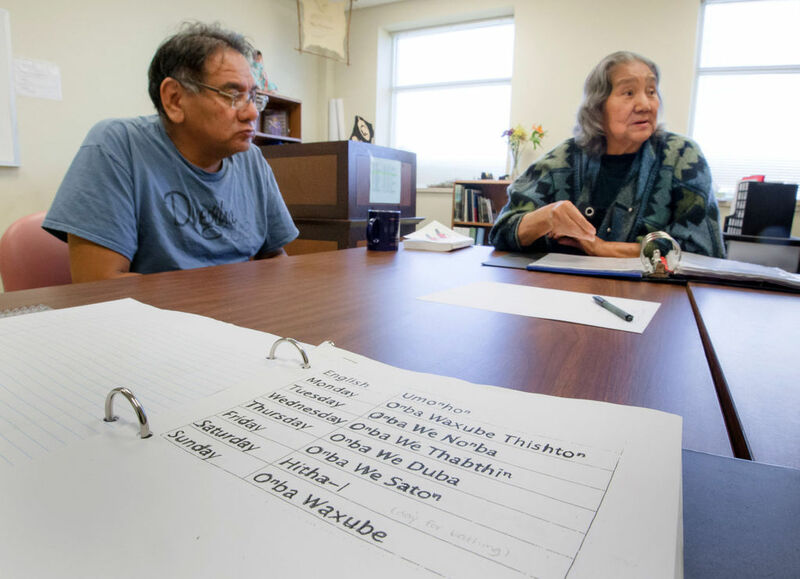 The pair is among the few certified to teach the language of the Omaha Indian tribe, called Umónhon. They keep a tally of people who still speak their language. That list is now on a single leaf of notebook paper, complete with names that have been crossed out, representing speakers who have died, according to the Omaha World-Herald. “The sisters fear a day may come when the last name is scratched out,” according to the publication. Umónhon is among approximately 2,000 languages around the globe that are classified as “severely endangered,” according to the Encyclopedia of the World’s Endangered Languages. Amid the many monuments and memorials found on the Washington Mall, one structure stands out for a very different reason. 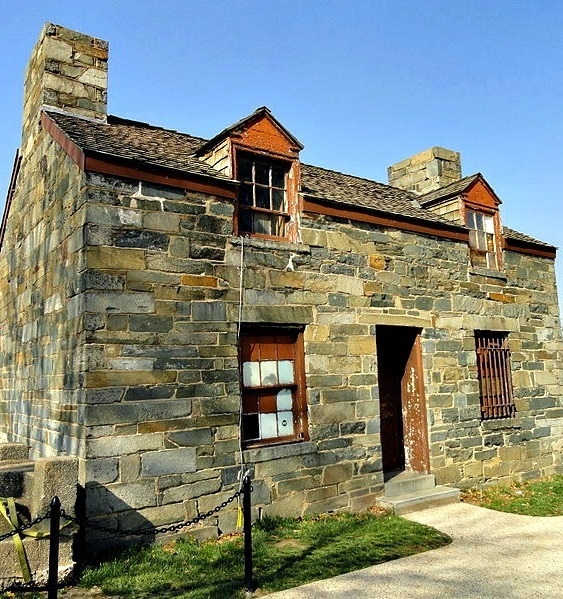 The Lock Keeper’s House of the long-defunct Chesapeake and Ohio Canal is a 180-year old structure that sits at the intersection of Constitution Avenue and 17th Street NW, approximately 1,000 feet north of the National World War II Memorial and less than 1,500 feet northeast of the Washington Monument. Originally the eastern terminal of the Chesapeake and Ohio Canal, the structure was erected around 1835, part of an extension of the C&O Canal. The building was constructed as the house for the canal lock keeper, who collected tolls and kept records of commerce on the waterway. Plans are underway to restore and relocate the venerable structure, part of a $7.5 million refurbishment that will take approximately two years to complete, according to an upcoming edition of American Heritage magazine. The two-story stone block structure will be moved back from the busy intersection as part of the restoration. The effort is being bolstered by a $1 million donation from the American Express Foundation, which will assist National Park Service and Trust for the National Mall plans to renovate the house. The venerable structure will be used as a gateway to the revitalized 38-acre Constitution Gardens and nearby monuments. The C&O Canal began as George Washington’s idea to open the Potomac River as an all-water transportation route to the Ohio River Valley, according to the C&O Canal Trust. Within the nation’s capital, the canal passed along the present line of B Street in front of house, emptying into Tiber Creek and the Potomac River.